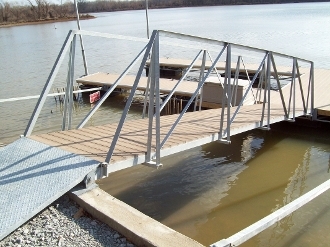 Galvanized steel ramp, starting at $140 per linear foot. Various sizes available, with or without rails. Call 931-261-0197 for custom pricing.